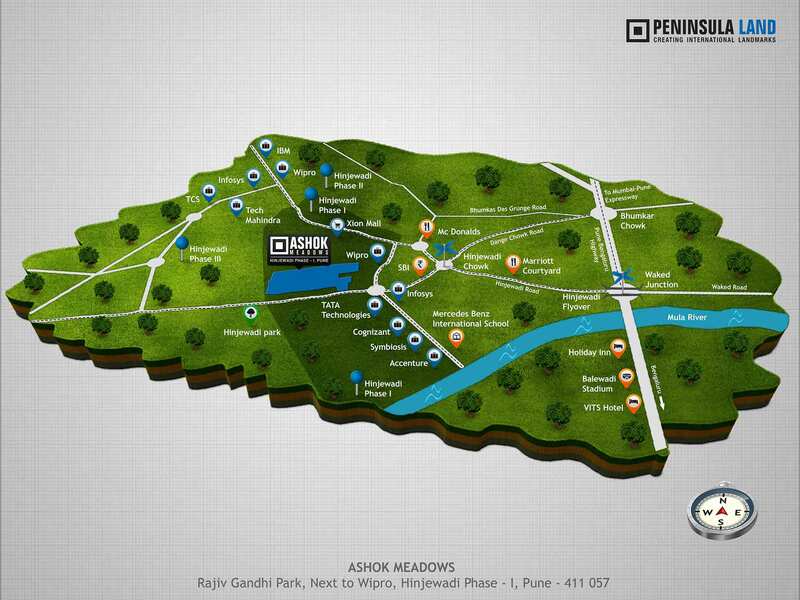 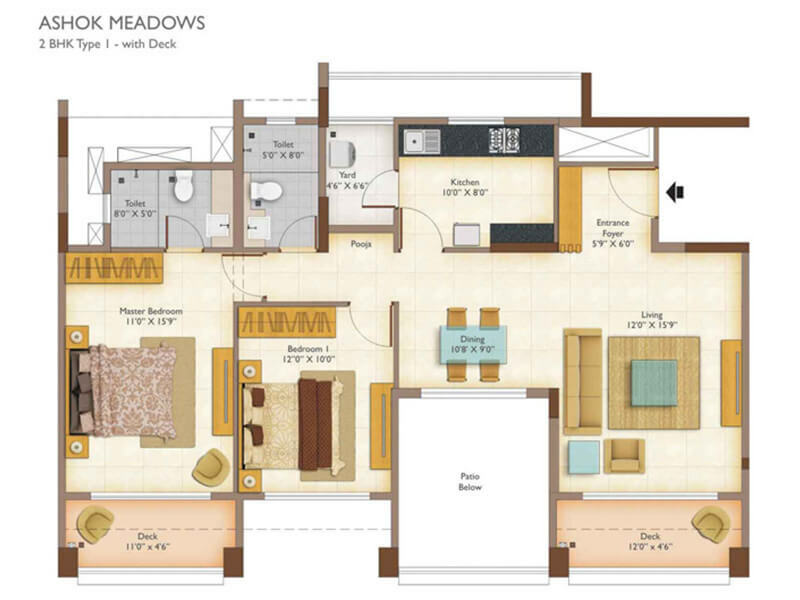 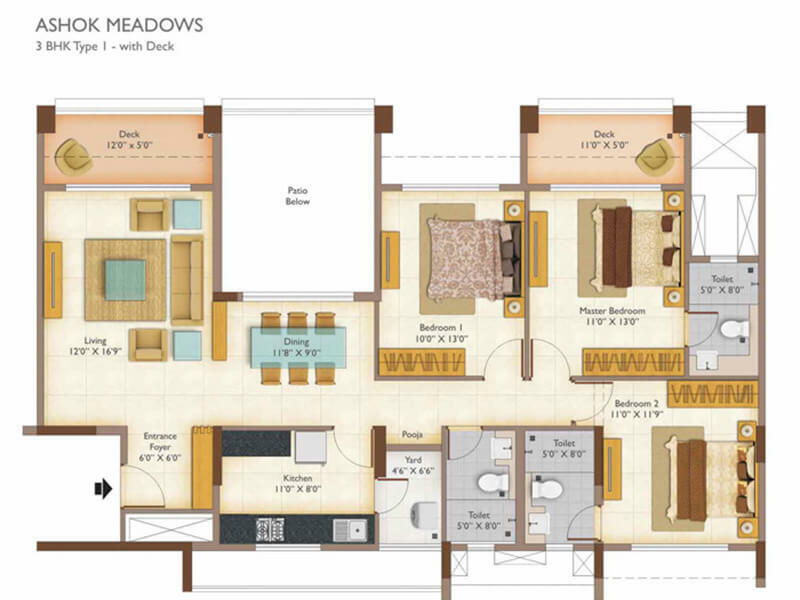 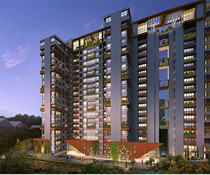 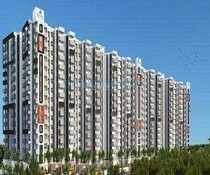 Peninsula Ashok Meadows is a residential project being developed in the Hinjewadi locality of Pune. 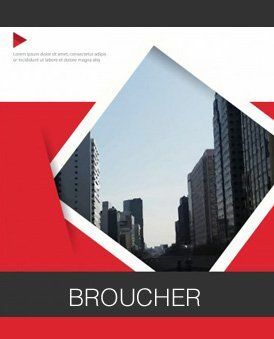 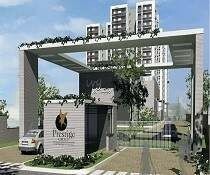 It is strategically located and it offers easy accessibility to nearby IT hubs and is well-connected to important parts of the city in spite of being in the suburbs. 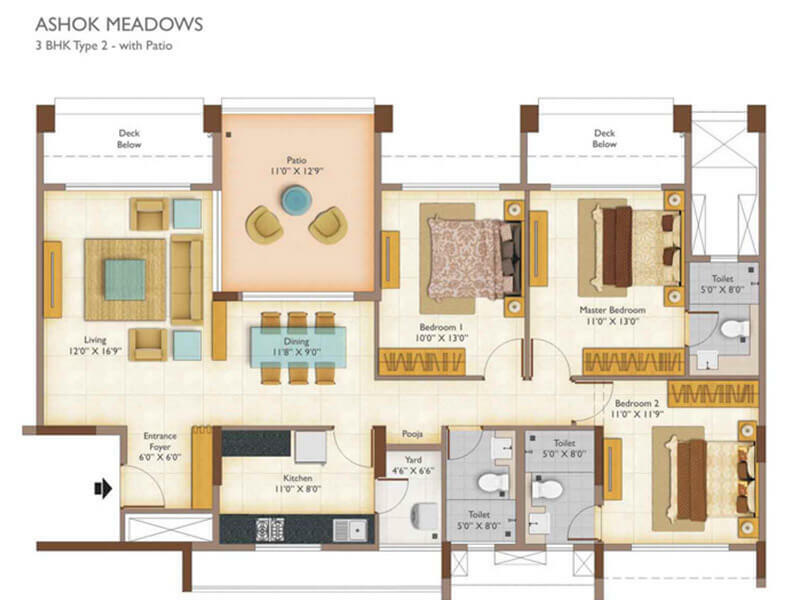 Developed by the reputed real estate company, Ashok Piramal Group, Ashok Meadows boasts of being a 24.5-acre estate with the homes set amidst its beautifully landscaped surroundings away from the din of the city. 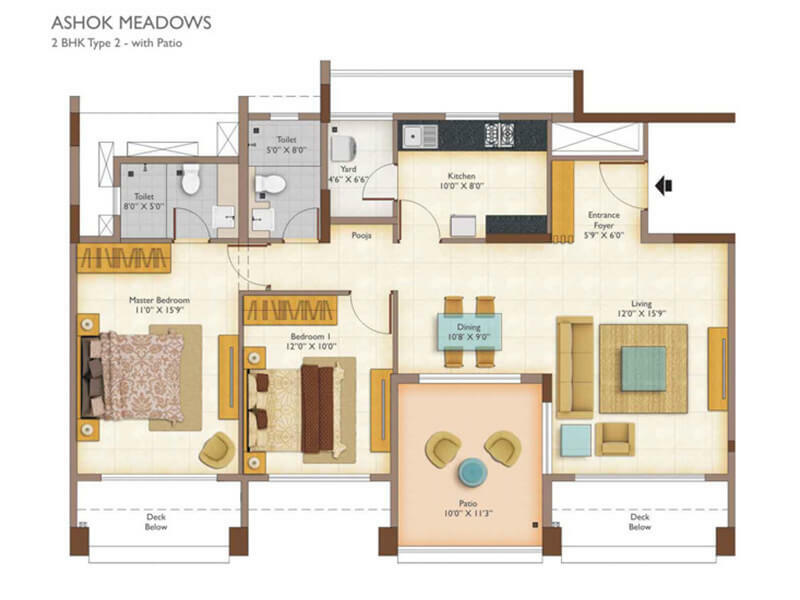 Its modern layout and distinctive outlook give it an edge over the others. 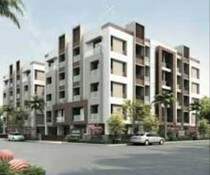 These 2 and 3 bedroom garden apartments are efficiently planned and Vaastu compliant. 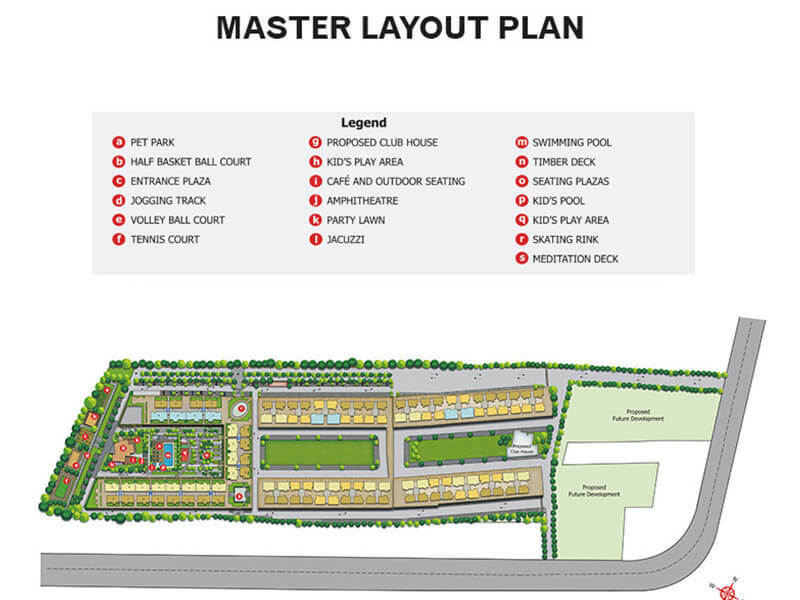 Residents are also provided a range of modern facilities and amenities within the campus enabling them to indulge in all kinds of recreational activities. 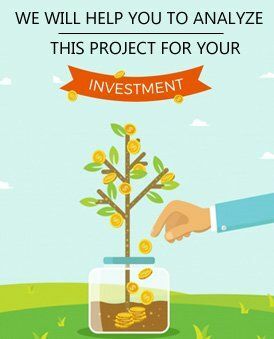 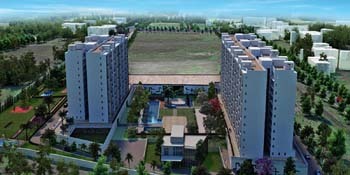 The project offers all the basic amenities which includes swimming pool, children's play area, rainwater harvesting, 24x7 security, jogging track, landscaped gardens, CCTV camera, cricket pitch, tennis court, squash court, skating rink, mini theatre, pool table, amongst others.